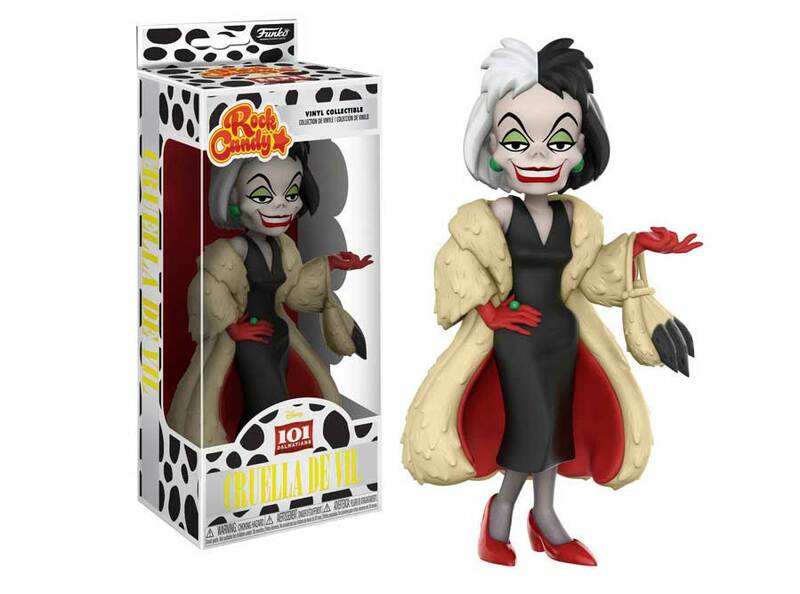 One of Disney’s villains, Cruella De Vil, comes to life as a Rock Candy stylized vinyl figure with her iconic black & white hair, and signature fur coat. Includes a removable base. 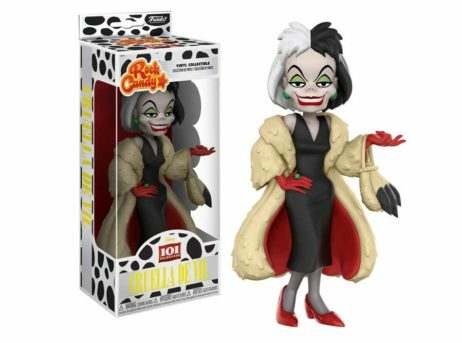 This Funko Rock Candy figure stands approx. 14cm tall.